The first Sunday of every February brings with it a gathering that would seem most peculiar to the residents of Haggerston. Every year in All Saints Church, just shy of one hundred clowns gather at the Joseph Grimaldi Memorial service, to honour his memory and celebrate their craft. Grimaldi, born in London in 1778, is considered the founding father of clowning, an art that remains well-loved, and widely practiced today. If you can’t make the service, you can always visit his tomb, in the Joseph Grimaldi Park, Islington where visitors are encouraged to dance on his grave, as Grimaldi would have wished. Hundreds of legends have built up around the famously taciturn Grimaldi, perhaps the most famous is about the depressed man visiting his doctor. The doctor tells the man he has a cure – Grimaldi, the funniest person in the world, is in town doing a show. All the depressive needs to do is buy a ticket and he’ll be cured of his depression. The man thanks the doctor – but looks completely devastated – “the only problem”, the man says, “is that I am Grimaldi”. 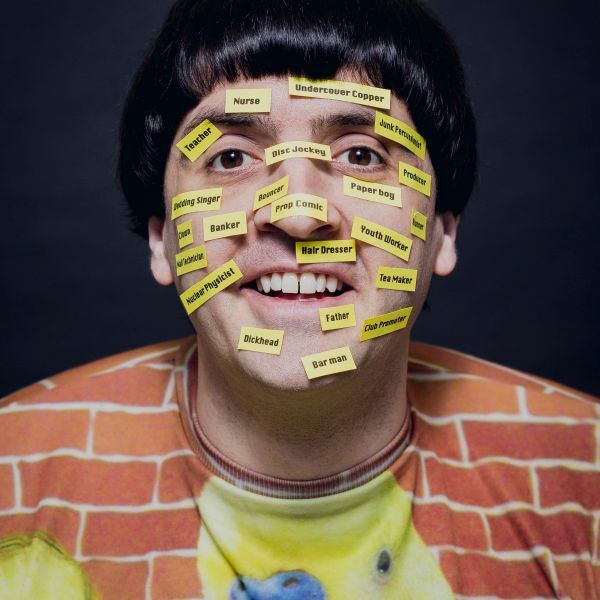 After the success of his 2015 show Spencer Jones is the Herbert, Jones has been in demand from the likes of the BBC and various London venues. His brand of humour is side-splitting and silly, and one that has won the hearts of critics and fellow performers alike. Originally hailing from New Zealand, Wills has firmly settled into the London fringe circuit and beyond. The Boy with Tape on His Face is simple, clever and charming, and completely impossible not to enjoy. Doctor Brown is the stage persona of Philip Burgers, an American clown based in London. 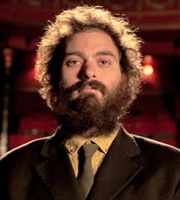 He has received critical acclaim in both hemispheres, winning the Fosters Comedy prize at the Edinburgh Fringe and at various venues across Australia. As well as creating award winning theatre, she also pioneers a unique body of research into the medium of Dark Clown. Her next solo show Imperfection will be performed this month in Winchester. Not only is Magni hailed as one of contemporary theatre’s greatest clowns, he also cofounded theatre company Complicite. He’s most recently performed at the London International Mime Festival, alongside Jos Houben, receiving praise from a variety of critics. Most recently, Bunce has toured Finger in the Pie’s acclaimed show Waiting For Stanley, though her talents stretch far beyond theatre. 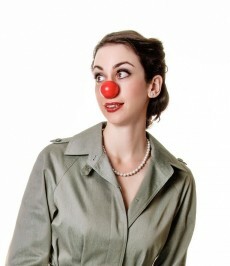 She learned her love of laughter through clown and now practices as a Laughter Consultant. Though she’s been off the scene for a little while, we hear there are exciting projects in the works, so definitely watch this space. Kiki is a multi-skilled silent clown, performing routines that have garnered him a huge fan base and following on the cabaret circuit. You might have seen him at our Mimetic Festival with his show The Weatherman. He is best known for his invention of Furlesque, his puppet burlesque show that has brought him to the the forefront of the London burlesque scene. 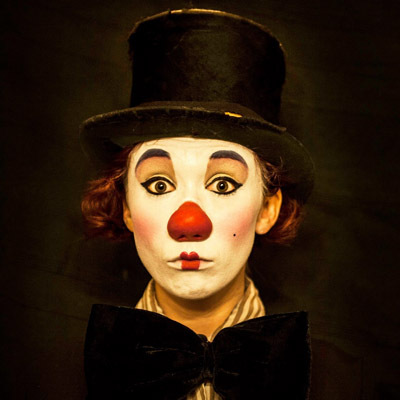 Wurzinger is a performer, clown and theatre maker. He has performed with a variety of companies and was our Sweeney Todd back in 2009. He has recently toured his own one-man clown show ‘The Confetti Maker’, receiving praise both in the UK and the US. Frank is creating his second solo clown show and will premier it this spring. Self-proclaimed “full time fool”, Cotton is vibrantly mischievous, emulating a classic vaudeville style of performance. She has performed to international acclaim alongside some of the major cabaret and circus headliners in the world. Award winning clown Dan Lees, has been dubbed a “comedy genius” by the press. 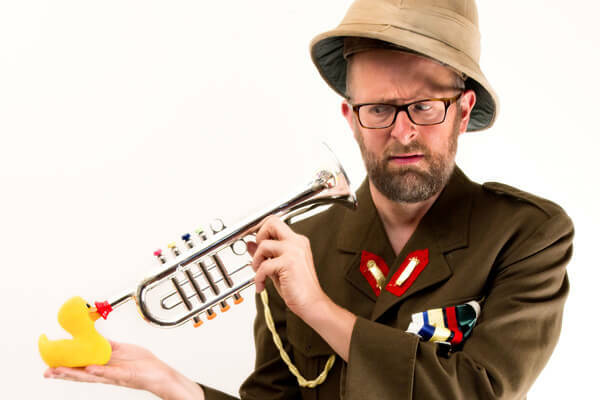 He has been at the heart of the resurgence of clown shows amidst the fringe theatre scene and will shortly be taking his show The Establishment internationally. When he’s not performing, he is sharing his craft by way of fantastic workshops. 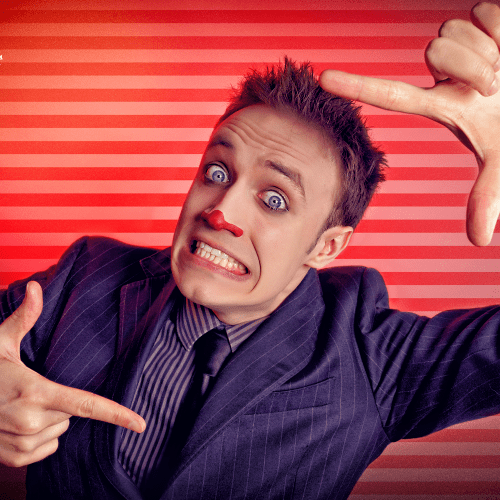 Drop us a tweet and let us know who your favourite clowns are! If this list has piqued your interest, visit the Joseph Grimaldi Memorial Service this Sunday 7th at 3pm. 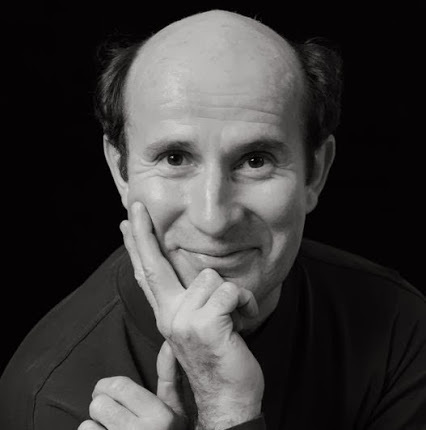 If you’re feeling inspired, then book yourself on Dan Lee’s Discover Your Clown Workshop, and maybe you too can follow in Grimaldi’s footsteps.